Small groups for the fall will consider our individual part in the church. Groups will meet on Thursday evenings in Springfield and Friday evenings in Vienna. Everyone is invited to one of these groups which will meet until mid-November. 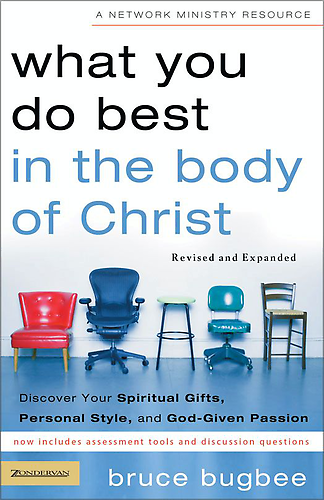 The groups will study the book “What You Do Best in the Body of Christ.” Several books will be available at each group or you can purchase them online.